When I first discovered Young Living Essential oils, it truly was love at first sniff! Young Living Essential Oils have managed to capture the profound plant energy essence in their oils – like nothing I’ve found at any health food store I have been to. I’ve been using them for some time now and have found them wonderful for so many things. They are the greatest addition for my health tool kit. Young Living has thoughtful standards of quality which allows them to be in control of every process of the production of their oils, seed to seal; choosing the seeds, cultivation, distillation, testing and sealing the final bottle. Above all other oils, they supply the most therapeutic grade, unadulterated essential oils as nature intended. Through the painstaking steps of our proprietary Seed to Seal production process, we produce the best, most authentic essential oils in the world. We are committed to providing pure, powerful products for every family and lifestyle. 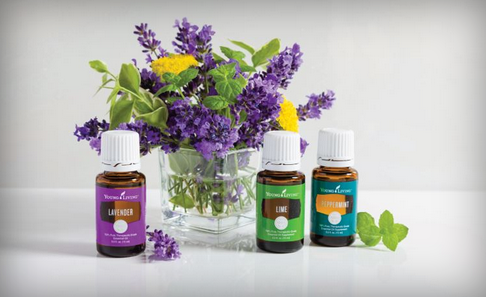 All infused with the life-changing benefits of our essential oils. 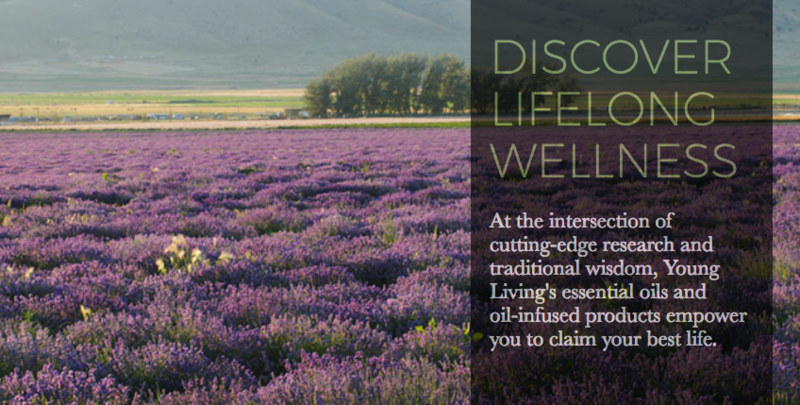 The Young Living community of wellness started small in 1993. At the time, Gary Young had already discovered the incredible power of essential oils, but because the quality of available oils varied so greatly, he’d been unable to fully harness their potential. Together the Young’s established a business that would empower its members to share truly pure essential oils with the world. Fueled by a growing demand for top-quality essential oils, Young Living designed and built the largest, most technologically advanced essential oil distillery in North America. In harmony with these efforts, Young Living developed its groundbreaking Seed to Seal® process. This preserves the integrity and potency of essential oils through every step of the production process. Young Living has grown to become the world leader in essential oils and wellness solutions. Headquartered in Utah, with offices in Australia, Europe, Canada, Japan, and Singapore, as well as farms around the world. Young Living stays true to the Young’s original vision. With their steadfast commitment to essential oil purity, they’ve inspired millions of people everywhere to experience nature’s gifts of wellness. To create abundance as Young Living members, and to discover new opportunities for lifelong transformations. If you would like to find out more, please contact me. Alternatively, you can place your order online by clicking on the link to the right.